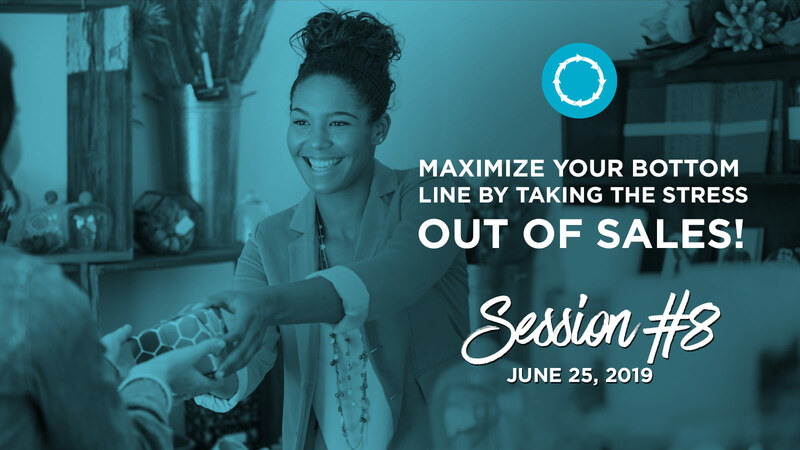 Session 8: Maximize your bottom line by taking the stress out of sales! 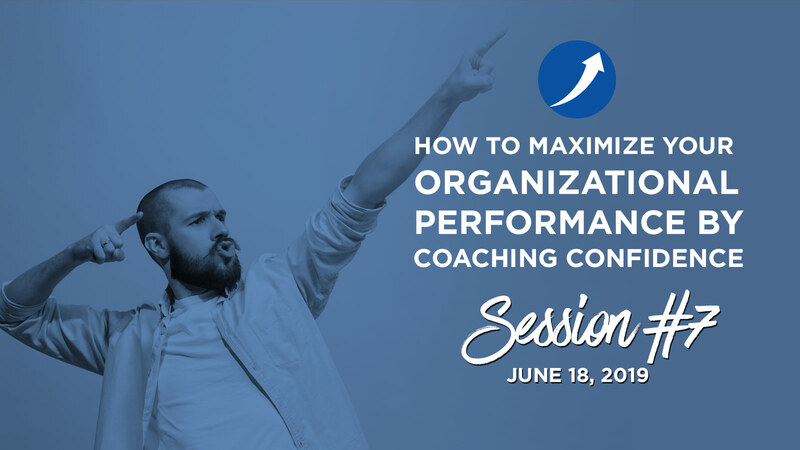 Session 7: How to Maximize your organizational performance by Coaching Confidence amongst your team! 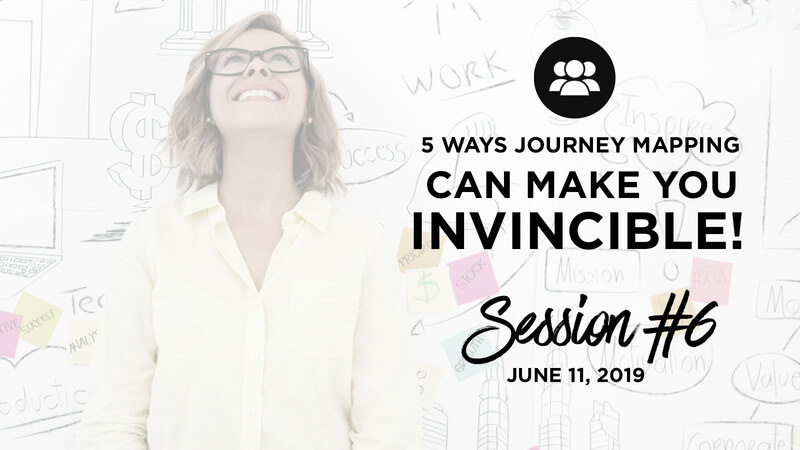 Session 6: 5 ways Journey mapping can make you Invincible! 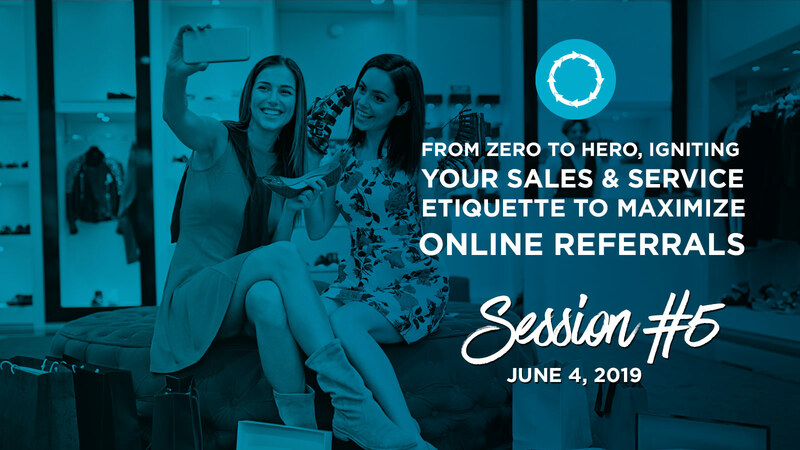 Session 5: From Zero to Hero, Igniting your sales and service etiquette to maximize online referrals! 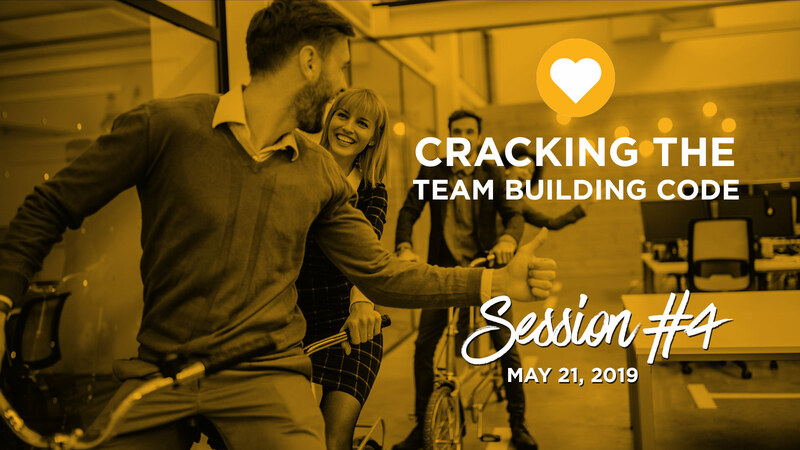 Session 4: Cracking the Team Building Code! 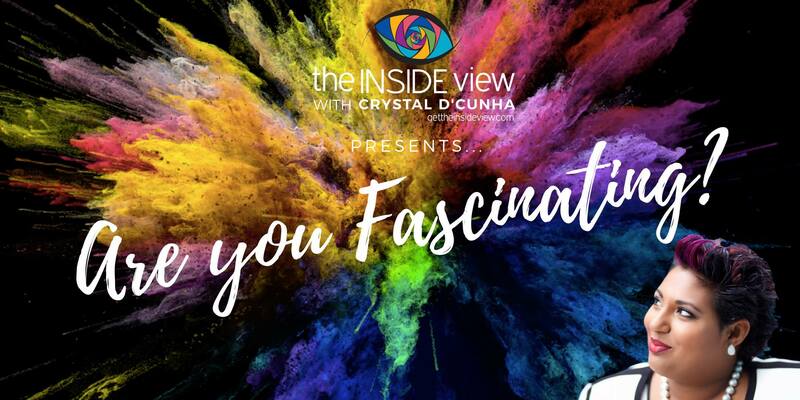 Session 3: Is your organization is on the Communication Blacklist? 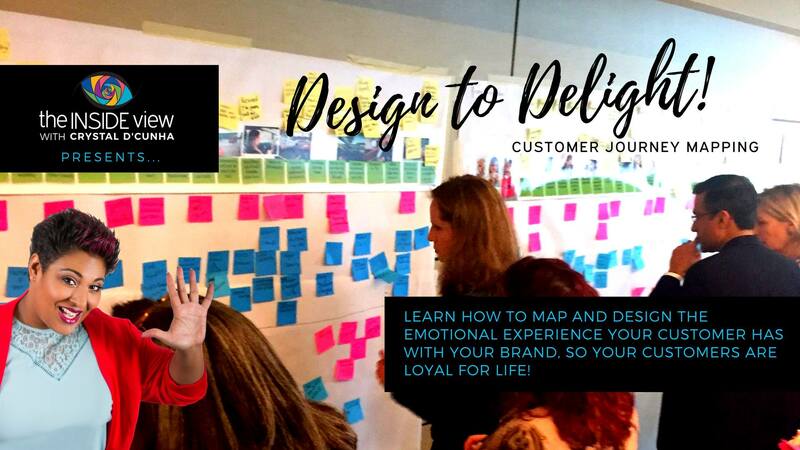 Session 2: 3 secrets to onboarding and retaining top talent! 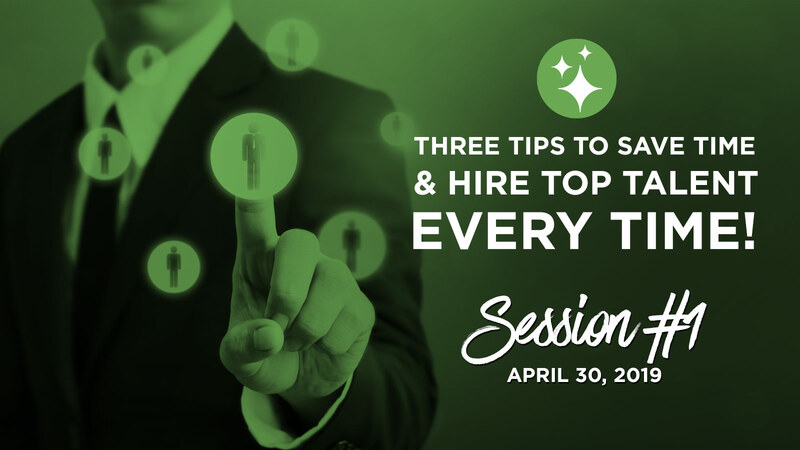 Session 1: 3 tips to save time and hire Top Talent Every-time!